The 19-year-old actor will have to appear in court later this month for the charges stemming from an April arrest. 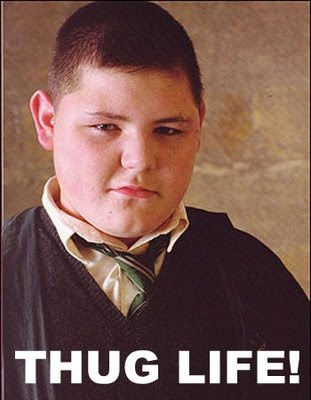 Waylett, who plays Potter bully Vincent Crabbe, was busted when cops pulled over his vehicle in London and allegedly found eight bags of marijuana. He was taken to a nearby police station before a team of officers raided his mother’s home in Camden, the Daily Telegraph reports.